One of the series of Unity Blog articles devoted to the simulation program for vehicles, in which we participate in collaboration with Unity. The whole article can be found in the link. 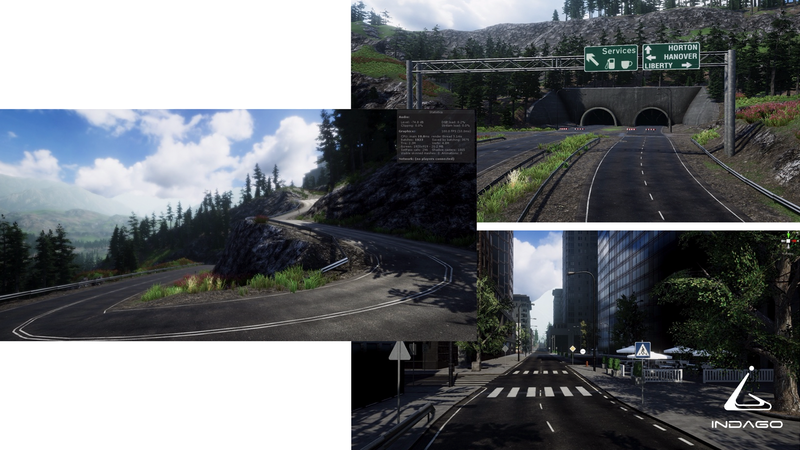 We encourage you to familiarize yourself with the topic of the project of an unusual simulator and look at our work, thanks to which vehicles can use a carefully prepared urban space or even a motorway surrounded by green trees and an amazing landscape … all to reflect reality in the best possible way!